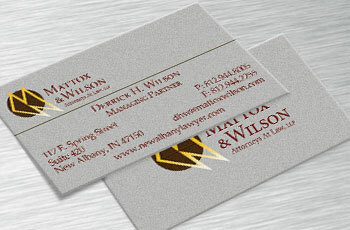 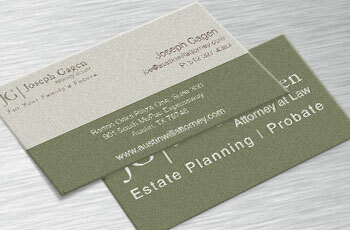 Law Firm Collateral - Custom Branding for Your Firm! 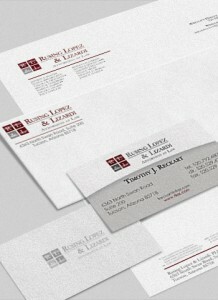 Firm differentiation and branding are critical to new client development. 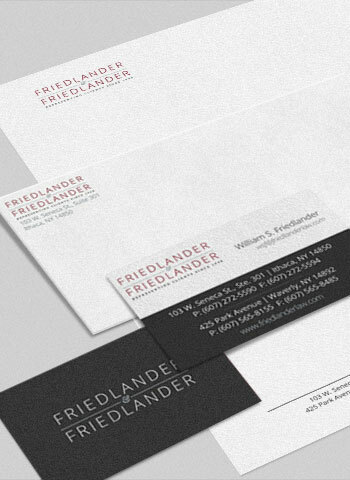 If potential clients can’t differentiate your firm from competitors, they will perceive your firm to be exactly the same as competitors. 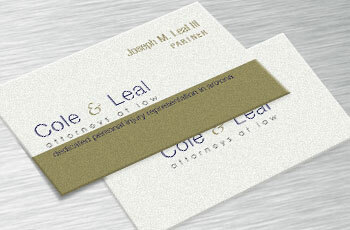 We create custom logos and collateral for leading attorneys and law firms. 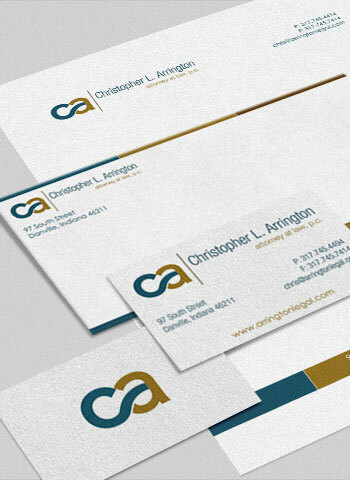 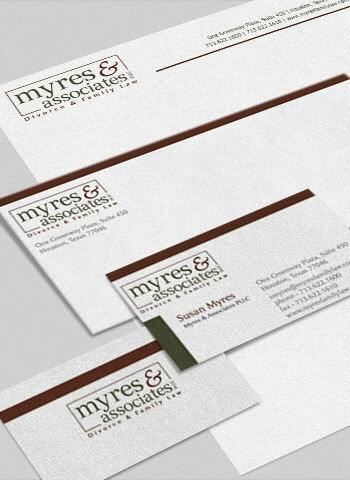 Our development consists of logo design, business cards, and stationery. 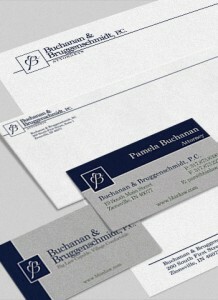 By differentiating your firm from competitors, your firm can be positioned and seen as the right firm for client needs. 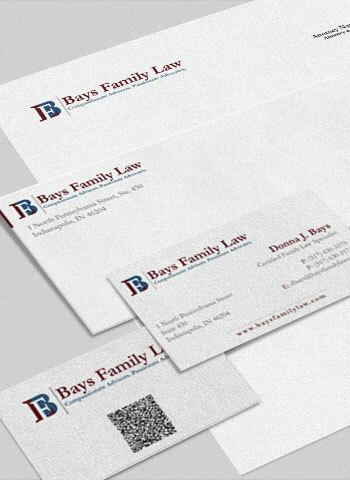 Starting with a custom-designed law firm logo, we prepare multiple designs for your consideration. 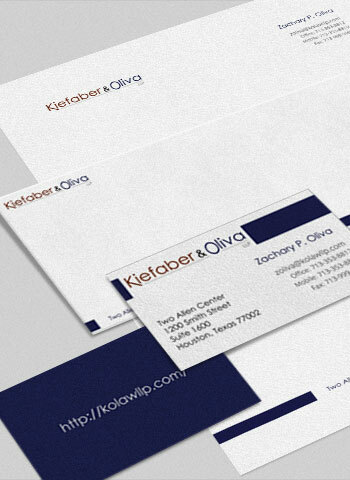 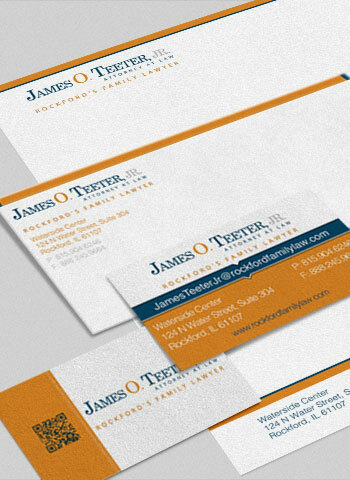 Once a logo is finalized, we prepare business cards, letterhead, and firm envelopes. 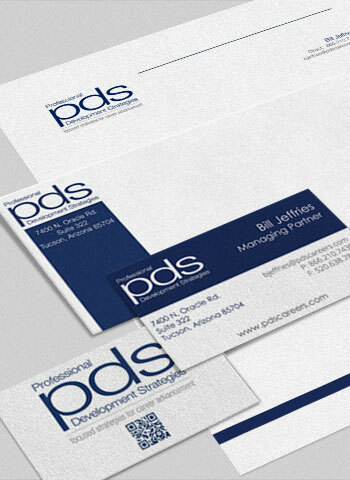 We deliver design files in a variety of print and web-ready formats. 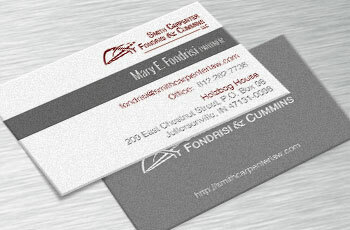 We can even prepare e-mail signatures using your new collateral. 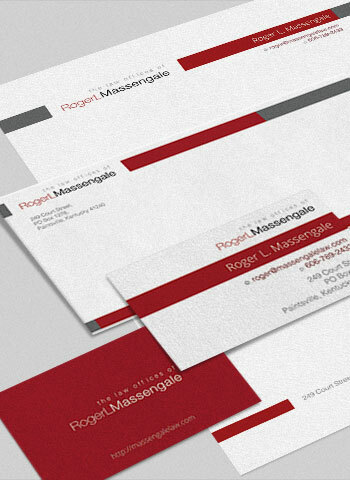 Please see the following selection of some of the law firm collateral that we have developed.